Projected Top 10 pick is the newest addition to Nike's football roster. 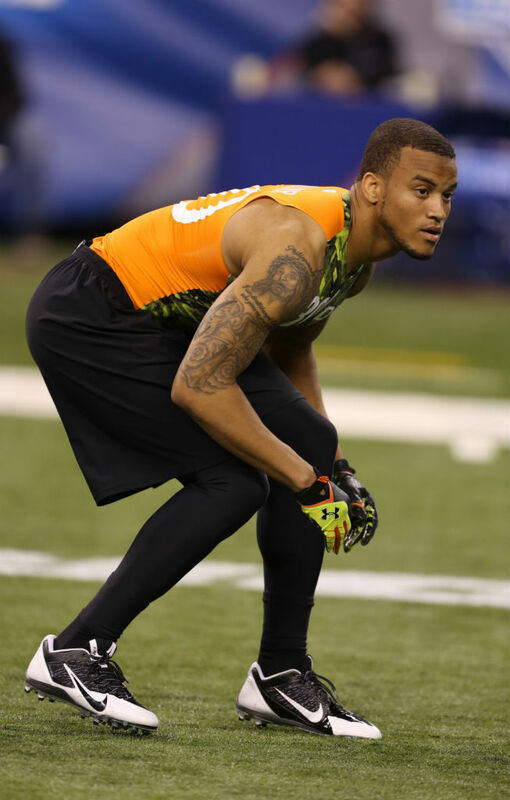 Perhaps no athlete impressed scouts more at the 2013 NFL Combine than Alabama cornerback Dee Milliner. Most mocks have the All-American being selected within the first ten picks of tonight's NFL Draft. Before officially going pro in a few hours, Milliner has announced that he will be continuing his partnership with Nike moving forward. He also wore Nike during his time with the Crimson Tide and worked out at the Combine in the brand new Alpha Pro Low cleat. Where would you like to see Nike's new star corner land tonight?